Product categories of Power Section, we are specialized manufacturers from China, Power Section, Downhole Motor suppliers/factory, wholesale high-quality products of Mud Motor R & D and manufacturing, we have the perfect after-sales service and technical support. Look forward to your cooperation! 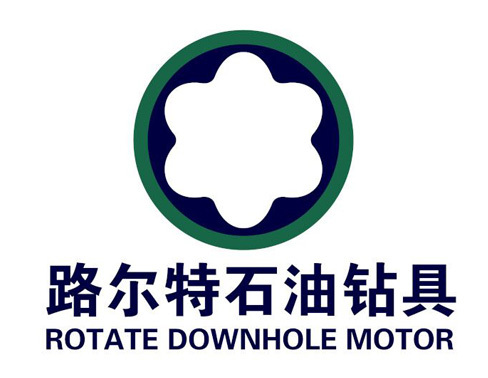 ■ Our company is able to provide all sizes and configurations of the Downhole Motor. According to the customer' personalized requirements for the torque, displacement, well temperature and other parameter, we provide specific design products for the market. ■ Rotate has the capacity of 18,000 sets downhole motor per year. ■ Less than 120mm diameter small downhole motor manufactured by Rotate meets the worldwide application and demand of coiled tubing drilling technology and other drilling technologies. Reasonable to change the shape of stator housing, the stator elastomer layer of Uniform Thickness downhole motor is thin and even. The characteristics of the downhole motor are short length, high power, high pressure drop, low rotate speed, high cooling efficiency, even thermal expansion, more widely used, more optimized structure and the lighter mass. Especially, the characteristics can prolong downhole motor's life and improve drilling efficiency in the ultra-deep well, directional well and high temperature well. The downhole motor is suitable for high-temperature, high oil base mud system. In the conditions of less than 180°C and high oil, specially formulated stator elastomer owns high retention rates of strong force strength, tear strength and other properties. The oil-resistant elastomer with reasonable magnitude of interference has better using effect in the high-temperature, high oil base mud. After corrosion spraying to form special coating, the rotor is better corrosion, erosion and abrasion-resistant. And downhole motor is suitable for long time in the corrosive fluid. Air drilling can protect reservoir well, improve rate of penetration, significantly shorten drilling period, take precaution against mud loss and borehole collapse, now is gradually widely used. Air drilling downhole motor is driven by gas, foam and other compressible fluids, provide power for the downhole and drives bit to penetrate rock. Air drilling downhole motor has higher technical requirements of the assembly structure, linear design of the motor stator and operation specification.